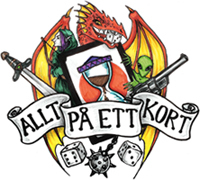 Äntligen ett nytt äventyr till T.I.M.E Stories, den här gången får vi slungas in i Karibien under 1600-talet! 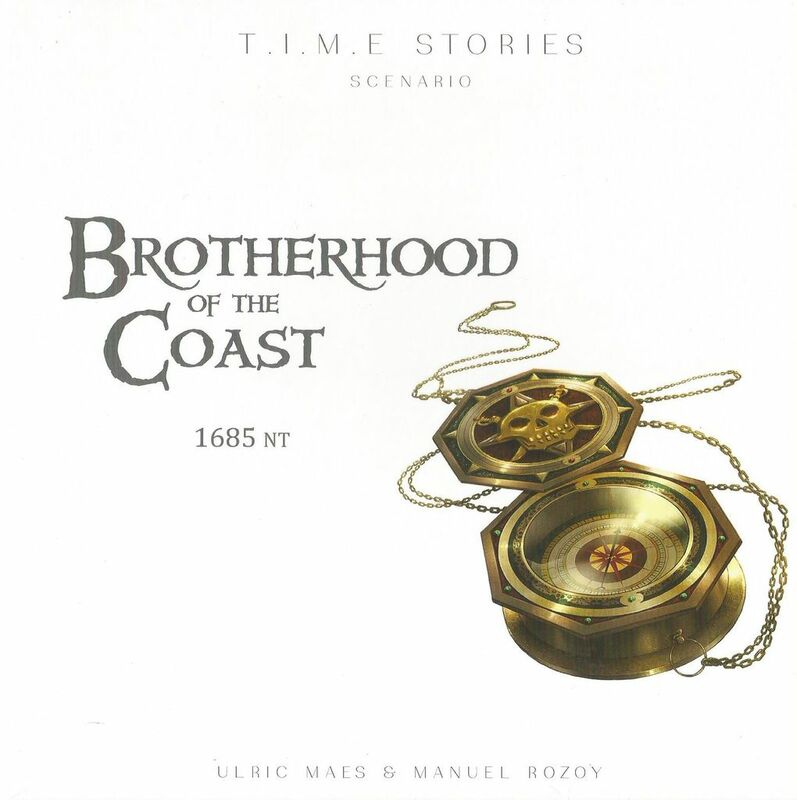 Hoist the Agency flag and ready yourselves to cross the high seas with Brotherhood of the Coast, the seventh T.I.M.E Stories expansion. Four seasoned T.I.M.E agents have been sent on a mission in the Caribbean in the 17th century, but contact has been cut off and their location remains a mystery. The receptacles in question are four well-known buccaneer brothers, and your help is needed to track them down. Rally your motley crew and ready yourselves for anything is possible in the waters that await you.